PYP offers approximately 50 events annually ranging from social gatherings, professional development opportunities, relaxed dinners, and community involvement. Please register below. Have you ever wondered what makes a great cocktail? Or maybe how these mixologists come up with and refine those great ideas? Join PYP for a unique take on our monthly Happy Hour that will allow you to go behind the scenes on making some of the best cocktails in da Burgh. The Speakeasy environment of Acacia on East Carson welcomes the PYP group for an evening with Bar Manager, Shane, and a cocktail making 101 and Q&A. Included in his Cocktail 101, we secretly will be quizzing him to design a perfect pairing for our appetizers of the evening – sushi from one of the finest Sushi establishments, Little Tokyo Bistro. Guests are responsible for their own beverages. Plenty of street parking is available along East Carson and nearby side streets. Meters are free after 6:00pm. NOTE: Please be mindful of your registration and our waitlist. If for any reason you are no longer able to attend, alert the event contact in order to free space for interested attendees and to provide the most accurate count for the venue. This venue does have limited space, so please pre-register and be conscious of your place on the waitlist. Looking for the perfect Mother’s Day gift? We bet she’d love a custom, hand-poured creation from The Candle Lab! Get ready to experiment with scent – Scent Stylists will work with you to select from over 120 different fragrances to make a candle she’ll cherish until the last drop. Your registration includes an 8oz candle, the assistance of a Scent Stylist, and appetizers from The Common Plea. 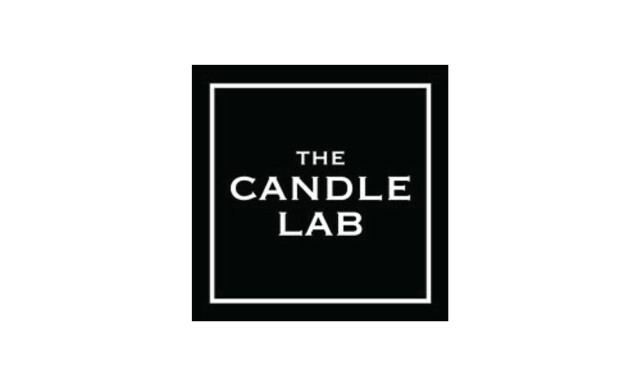 Any additional products as well as all beverages are the responsibility of the guest – The Candle Lab is BYOB, so feel free to bring your favorite bottle of wine! Cups will be provided. Meet PYP at The Candle Lab at 5:30pm to get started on your creation. The store closes at 8:00pm and all candles must cool for 90 minutes, so if you would like to pick up yours that day, you must complete your candle by 6:30pm. Otherwise, you can come back to claim your creation another day. While waiting for the candles to set, we will walk to New Amsterdam (same block) to continue the fun and networking. Street parking is available along Butler Street and free after 6:00pm. NOTE: Please be mindful of your registration and our waitlist. If for any reason you are no longer able to attend, alert the event contact in order to free space for interested attendees and to provide the most accurate count for the venue. No refunds if you are unable to attend. We apologize for any inconvenience. 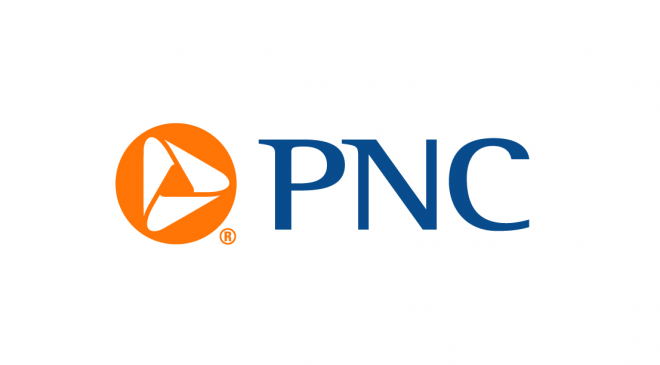 A name familiar to anyone who walks the streets of the Steel City, Pittsburgh-headquartered PNC is one of the largest banks in the United States with consistently increasing presence across the country and a growing corporate and retail base. Like its peers in the financial services industry, PNC is constantly affected by industry trends such as increases in regulation, innovations in artificial intelligence and automation, and continuing consolidation. In our latest Executive Speaker Series, PYP welcomes PNC’s executive vice president and general auditor, Stacy Juchno to provide insight on how the bank is working to strategically operate within the ever-changing environment. Hear from a top executive in one of Pittsburgh’s largest companies about her fast track to success and taking responsibility for all aspects of PNC’s risk management, control, and governance processes. Prior to being named to her current position in 2013, Juchno served as senior vice president and Finance Governance and Oversight director responsible for of enterprise-wide SOX section 302 and 404 activities as well as leading the defense activities to support the Finance Basel, CCAR, and regulatory reporting processes. Before joining PNC in 2009, Juchno was the director of regulatory compliance for a publically traded telecommunication company in Pittsburgh where she implemented SOX 302 and 404 requirements and performed the internal audit function. Prior to that role, she worked at Ernst and Young as an audit manager planning and performing external audit services of high-tech, hospitality, food and beverage, retail and manufacturing companies with both domestic and international operations. Juchno is also active in the community, serving on the board of directors and finance committee of the Veterans Leadership Program and the ELTC Tocqueville Society committee and Impact Cabinet, as well as being active in the United Way of Allegheny County and being a member of the board of directors for the Humane Animal Rescue. Juchno is a certified public accountant (CPA) and a graduate of Gannon University, where she currently sits on the board of trustees. Join us at the Westin Convention Center on May 14th as Juchno shares her experiences working in the city that we call home! Light hors d’oevours and a cash bar will be available. Don't miss PYP's first Pittsburgh Riverhounds soccer outing! Join us front and center as the Riverhounds take on the Charlotte Independence at 7:00pm. Register now as there are only 20 tickets available for this event. Parking in the lot is subject to availability with a flat rate of $7. There is additional parking nearby in Station Square. NOTE: Please be mindful of your registration and our waitlist. If for any reason you are no longer able to attend, alert the event contact in order to free space for interested attendees. Refunds will only be given if the space can be filled by another attendee. Tuesday, October 02, 2018 Mayor Proclamation of PYP Day Celebration! Saturday, August 18, 2018 Night at the Pirates Game! Saturday, July 15, 2017 PYP Night at the Pirate Game!! Wednesday, November 16, 2016 Dinner with a Vue! Saturday, September 17, 2016 Back to School Crawl for Scholars! Tuesday, June 07, 2016 PYP Book Club is Here! Thursday, December 18, 2014 PYP Holiday Social At Skybar! Saturday, April 12, 2014 Crawl for Scholars in Shadyside!